Our Parts Department stocks a full line of factory authorized boat and outboard motor parts. We only sell factory original parts with no substitutions. We can also locate any special outboard part or marine supplies quickly and at the right price to you. We are happy to help cross-reference part numbers and will always work hard to assist in matching hard-to-understand marine parts. 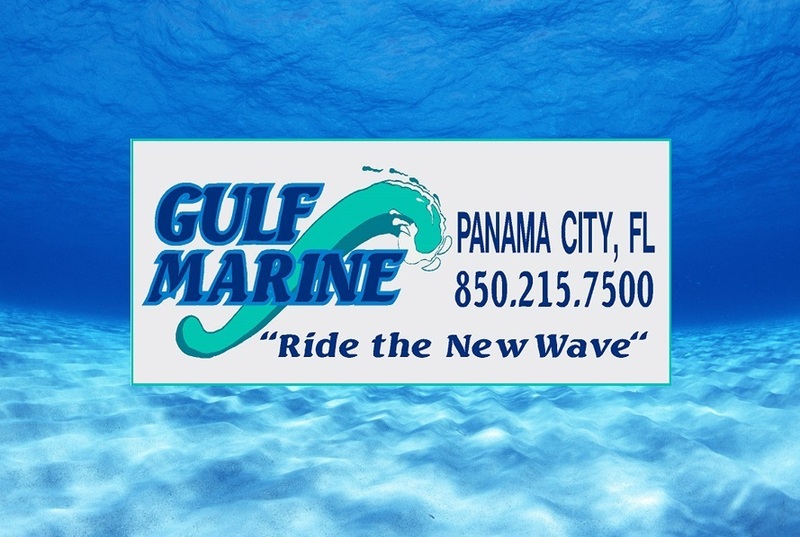 Gulf Marine is your full service marine parts department. Gulf Marine can provide all the marine parts & supplies you need to care for your boat properly, and make the shopping experience easy on you. We can supply you with Charging Kits, Control Cables, Control Kits, Conversion Kits, Flush Kits, Fuel System, Gauge Sets, Gear Case, Key Switch Main Harnesses, Outboard Motor Parts & Accessories, Oils, Chemicals, Propellers, Steering Hardware, Water Pump, Maintenance & General Supplies, Service kits and so much more.